Polycom and Mitsumi Distribution have entered an agreement that will increase the video conferencing provider’s customer base in Kenya. Mitsumi is one of the largest IT distributors in the African IT market and this has played a key role in their partnership with Polycom. Currently Polycom has 50 clients in the country and seeks to acquire more customers since they have identified the region as a growth economy. Many companies are setting up their regional headquarters in Kenya, and by adopting video conferencing solutions, the cost of travelling between offices is minimized. Polycom is also counting on the improving ICT environment in the region which will increase the demand for video conferencing solutions. Other sectors targeted by Polycom include education and health. 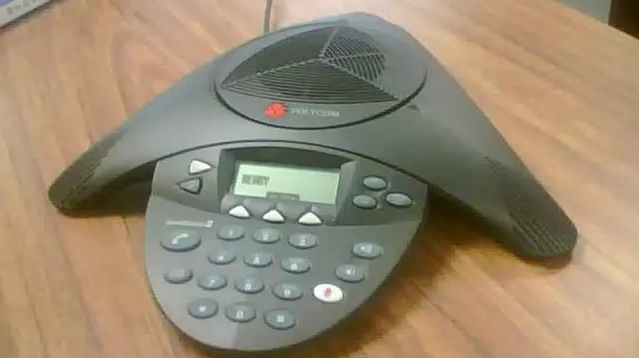 Globally, Polycom solutions are used by 400,000 companies.